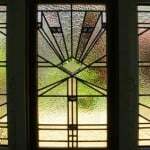 Lead lights, sometimes referred to as stained glass, are decorative panels made of small sections of coloured glass supported in lead framing. 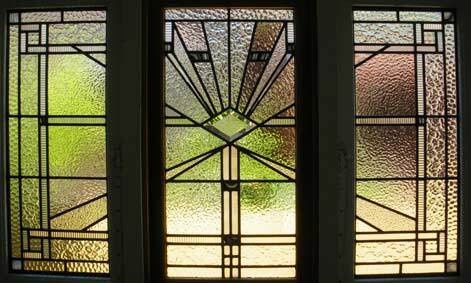 Lead lights have been around since the Roman times and are still popular today, especially in churches and older style homes or heritage listed properties. 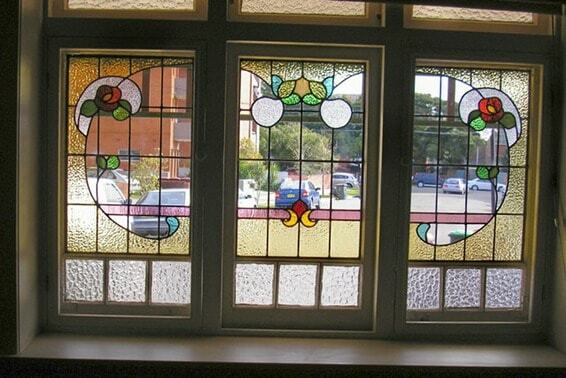 Wanneroo Glass works with some of Perth’s top lead light designers, so all of our work is top quality and to a professional standard. 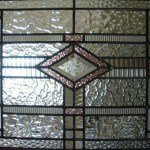 We can repair your existing lead lights back to their original condition while still keeping their authentic looks and styles. 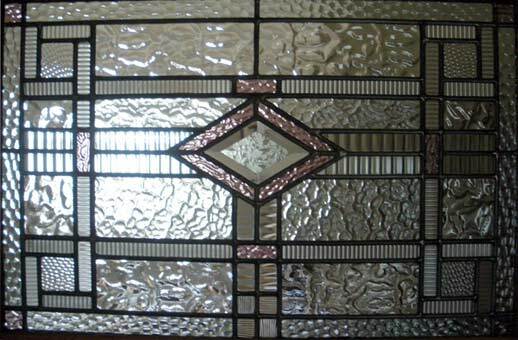 We can also make new lead lights to suit any size or shape. We have hundreds of existing designs for you to choose from or we can custom make something completely original and unique to you.